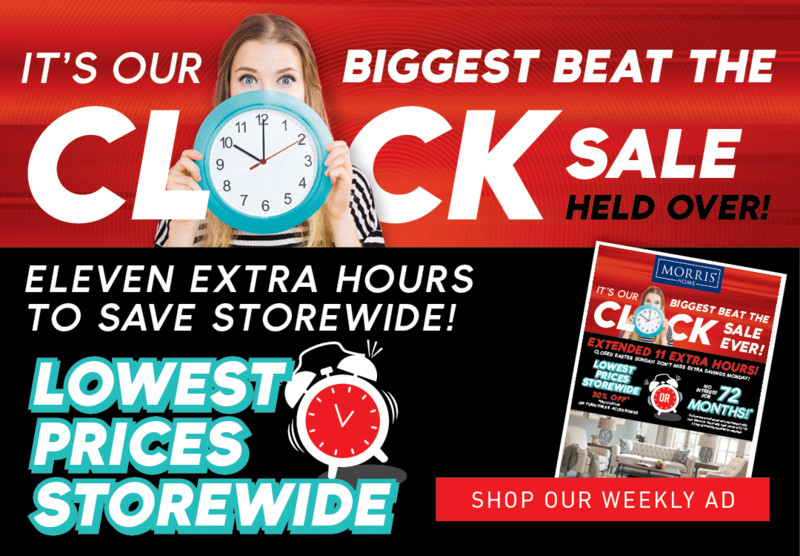 More Style, More Selection, More Savings! 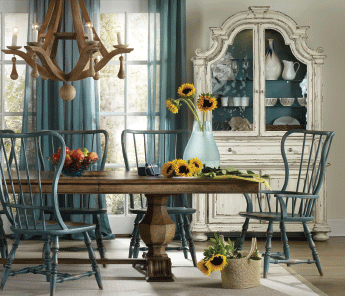 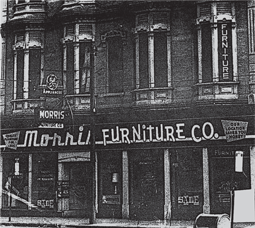 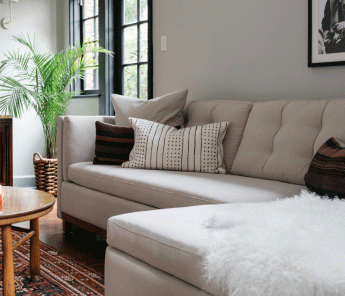 Morris Home is a furniture store that has made homes great for over 70 years. 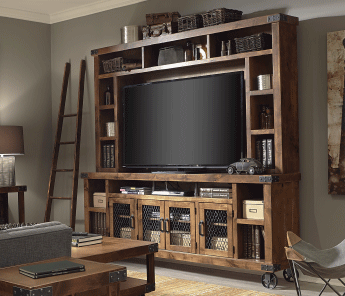 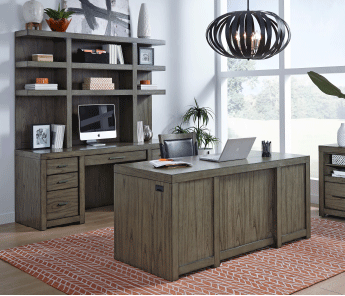 Come in to experience our large selection and curated lifestyle furniture showrooms located in Centerville, Columbus, Dayton, Springdale Ohio and Florence, Kentucky. 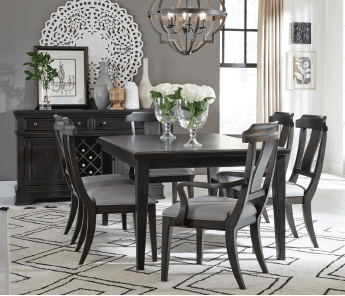 Morris Home offers quality furniture of every style and price: offering exceptional value at everyday low prices. 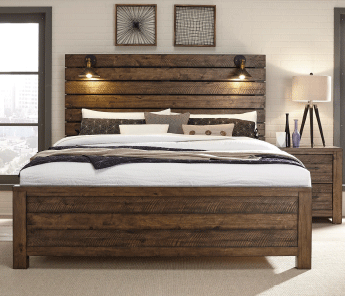 Morris Home’s Better Sleep Shop carries a full range of twin, full, queen, and king mattresses and mattress sets. 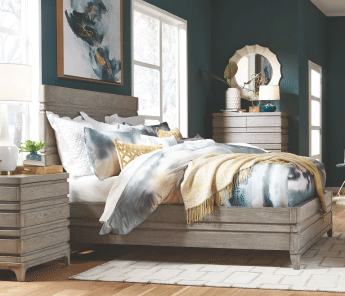 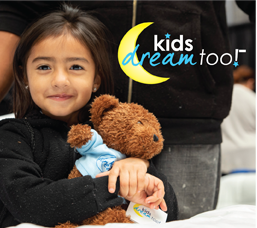 Get a better night's sleep on a new mattress from one of our top mattress brands including, Sealy, Stearns and Foster, and Tempurpedic. 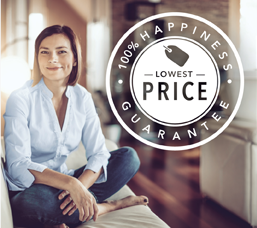 If you're looking for a mattress store in any of the Dayton, Cincinnati, Columbus, Ohio or Northern Kentucky communities, stop by or check out our mattress a mattress store near you! 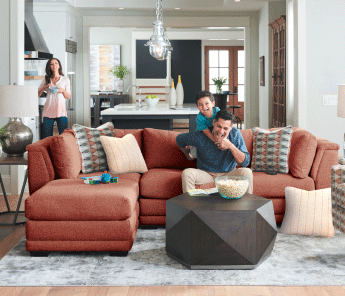 Morris Home Furnishings offers a large selection of Sofas, Leather Sofas, Sofa beds, Sectional Sofas, Leather Sectionals, Reclining Sofas, Chairs, Futons, Recliners, Power Recliners, Leather Recliners, Lift Recliners, Power Recliners, Loveseats, Coffee Tables, Accent Tables, End Tables, La-Z- Boy Furniture, Ottomans, Fireplaces, Dining Sets, Bar Sets, Bar Stools, Dining Tables, Pub Tables, Servers, China Cabinets, Beds, Dressers, Nightstands, Gentleman’s Chest, Chest of Drawers, Mirrors, Bedroom Sets, Bunk Beds, Daybeds, Loft Beds, Youth Beds, T.V Stands, Entertainment Centers, Consoles, Bookshelf, Desks, Office Chairs, File Cabinets, Outdoor Furniture, mattresses and more in the Northern Kentucky and Dayton, Cincinnati, Columbus Ohio area. 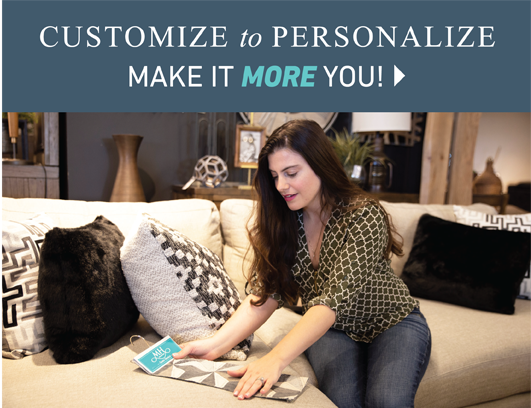 Visit one of our locations to speak to a design consultant to craft an inspired custom furniture piece, personalized just for you. 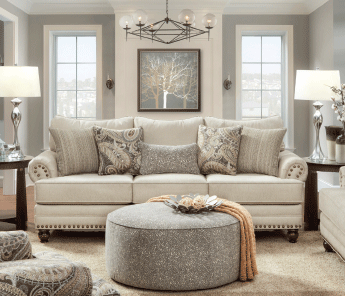 Morris Home offers the lowest price guarantee, special no - interest financing, Acceptance Now, next day delivery service, in home consultation, and guarantees you will be completely satisfied with your purchase.